Pressroom Orange relies on ADTEL to renew the maintenance of the Mercabarna's Voice and Data network. 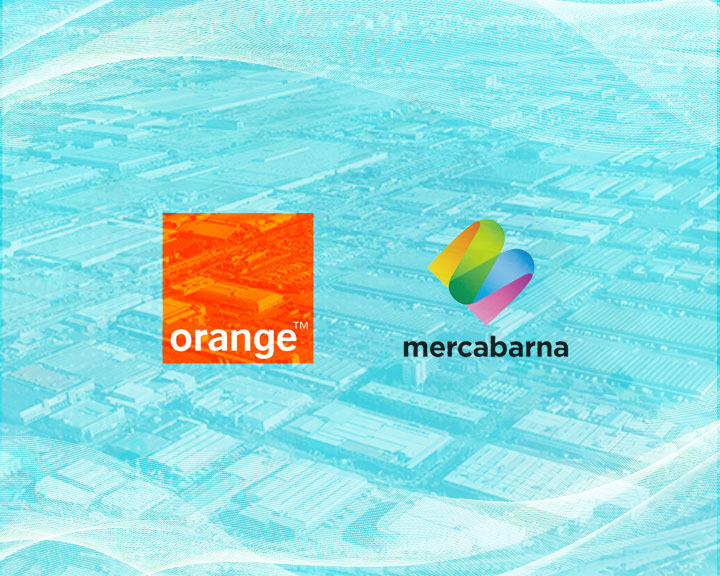 Orange relies on ADTEL to renew the maintenance of the Mercabarna's Voice and Data network. Orange relies on ADTEL to renew the maintenance of the Mercabarna’s Voice and Data network. Mercabarna, the industrial city that feeds Barcelona, has a huge telecommunications network that serves more than 700 customers who work in its facilities. These food distribution, processing, import and export companies are connected to the network 24 hours a day every day of the week. ADTEL covers the maintenance of the VOIP voice and data service of Mercabarna and of the companies that perform the administration and logistics services of the ZAL Service Center.